Click for * Live Portrait * Demonstration Book Today! Living Stories by Picturing Art are films with narrative voice-over. These storytelling films are for individuals and families and also for business or personal branding. Through our artistic creativity, your stories of wonderment, overcoming, love and blessings become a Living Story encouraging many throughout the generations. Picturing Art’s Motion Pictures are your portraits and video, captured during your fusion session, in an artistic film for viewing on your mobile device or on a big screen. Our films are also great for business and personal branding. 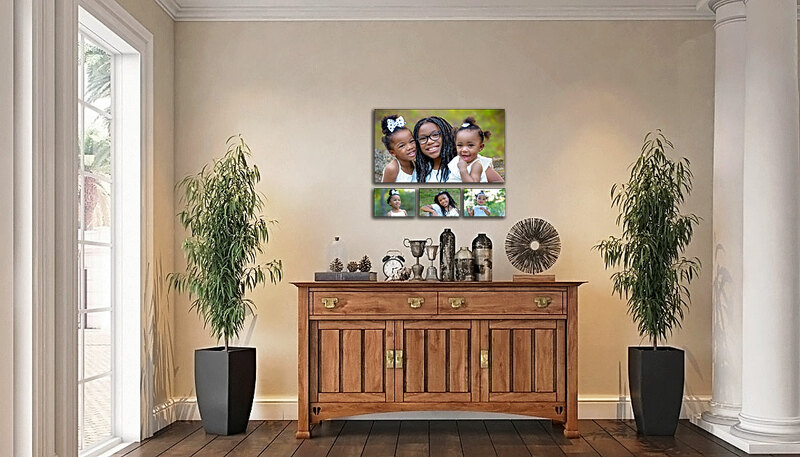 It doesn’t end there, we help you cherish your photographs with beautiful prints artfully displayed on the walls of your home or business as well as in premium photo and digital albums. I’m a visual storyteller. With my photography and video talents, I love helping people and businesses express themselves. People tell me that I have a way of making them feel at ease. It’s my desire to put you at ease and allow you to feel free to be you; and love being you. I strive for you to be comfortable and have a great time during our session together. Picture it and hold it close to your heART. You, Your Family are Works of Art! We'll do the design work for you and create art for your walls. We strive to create specialty products and display options to suit every style and taste. Offering you the very best as we guide you in image selections, gifting, and home decor options. Let us help you tell your heart moving story. We’ll creatively design your visual story in an artistic album to be cherished from generation to generation. Your Living Story by Picturing Art will live on for generations. Therefore, a treasure chest for storage is a must. Our premiere albums are just that; a treasure chest designed to hold and cherish your memories. We have several specially designed quality albums for you to have as your very own prized possession. Our top of the line Hollywood Premiere Album is an exquisite keepsake for your Living Story on film as well as your printed portraits.
" ... We feel like we’ve gotten to know Donna so well; she’s apart of the family almost. And that helps when you’re going to take family pictures that you have someone that you feel that comfortable taking your photos with that kind of creativity. ... "
“… our kids personalities were captured. 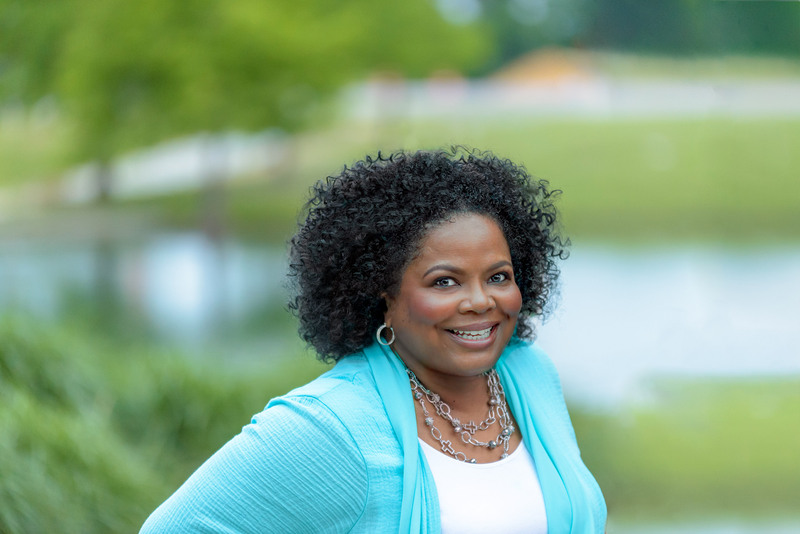 You can almost read the personalities that they have just by looking at their photos, and in the video especially just watching them…"
Donna Dunlap, Photographer + Filmmaker is the owner of Picturing Art, and specializes in custom photography, creating beautiful Wall Art and Photo Albums. Donna’s film work includes video / cinematography, fusion, hybrid photography and commercial, branding films. Operating out of Grand Prairie, Texas, Picturing Art also serves Arlington, Mansfield, Forth Worth, Southlake, Cedar Hill, Irving, Los Colinas, Dallas, Highland Park, Lewisville, Coppel, Frisco, Plano, Allen, Mckinney including most of Dallas County, Tarrant County and Collin County. 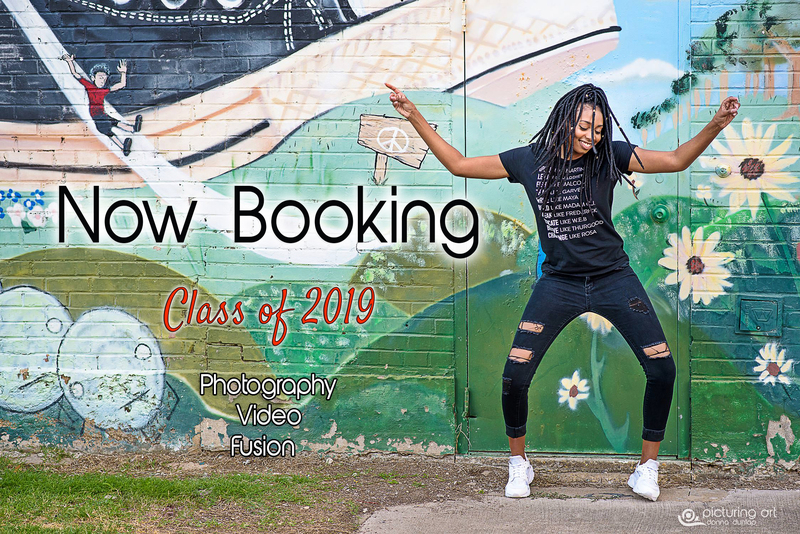 We offer family photography, children photography, all kid ages, high school senior photography, gerontology senior photography, event photography, wedding photography, real estate photography, interior design photography. We are also available for travel destinations. @ Copyright Picturing Art 2018. All rights reserved. Do not copy or save images without permission.